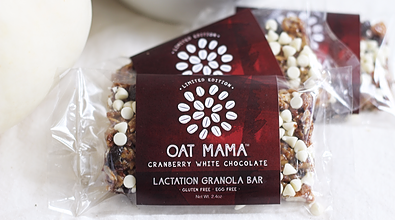 Oat Mama offers a suite of lactation products, granola bars and teas, to help mamas breastfeed with confidence. 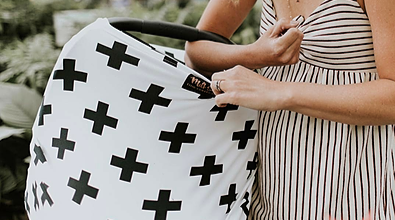 Milk Snob is a lifestyle brand for modern parents, offering multi-use nursing/car seat covers, wraps, swaddles, and pouches that are both functional and fashionable. June & January believes that kids are fun, and their clothes should be, too! Our aesthetic is full of bright colors and bold prints, with modern babies, tots and kiddos in mind. 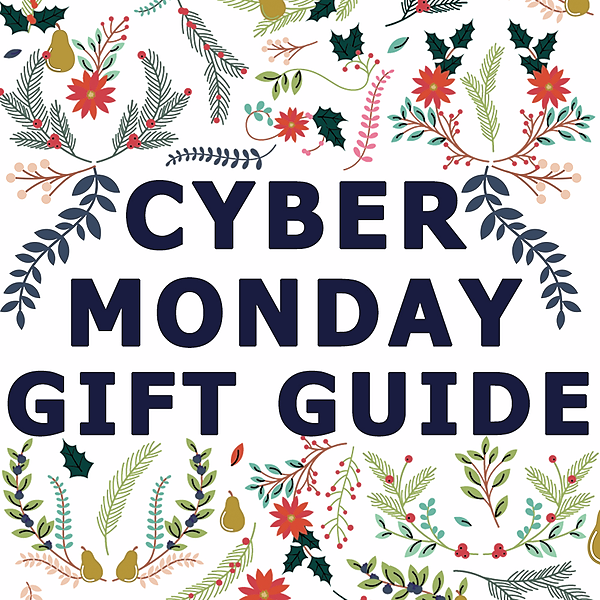 20% off full price styles. Minimum order of $25. 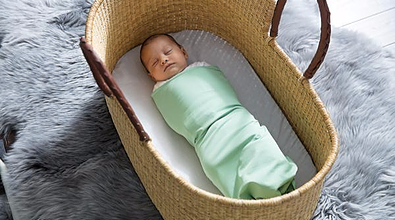 The Ollie World strives to see every baby flourish with The Ollie Swaddle, a smarter swaddle containing patented, moisture wicking fabric that helps reduce the risk of overheating with a design that allows for a customized fit to meet the needs and size of each little one -- it also includes an opening at the bottom for easy diaper changes! 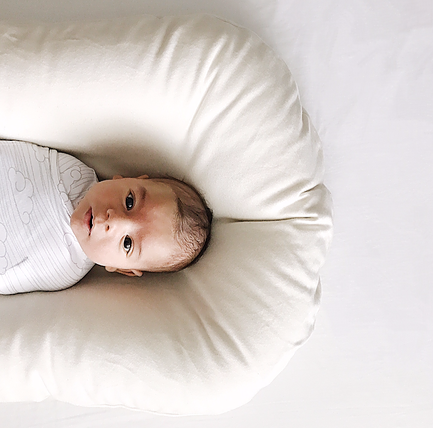 Snuggle Me Organic is the one and only sensory lounger for baby. 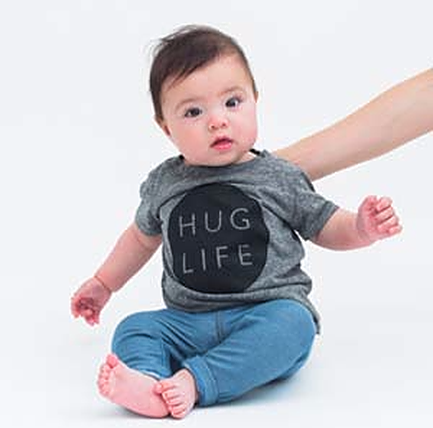 Designed to hug, the Snuggle Me Organic truly recreates the womb for your little. 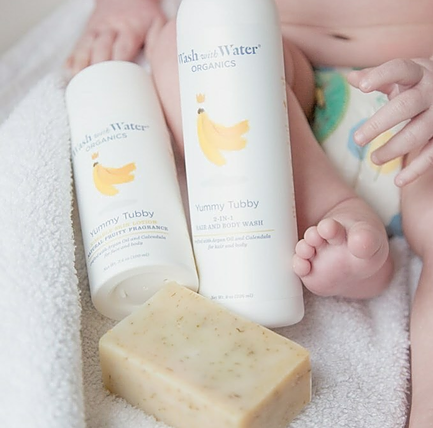 Wash With Water is dedicated to crafting all-natural, organic skin and hair products that are ultra-gentle, hypoallergenic and perfect for every stage of your family’s life — protecting baby’s delicate skin, maintaining mama’s healthy glow and caring for your child as she grows. 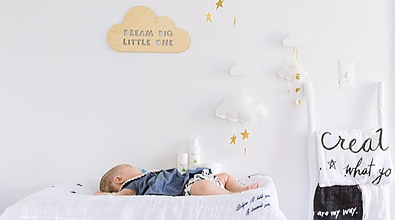 Cheerily sells punny baby pieces and customizable gifts for little ones. 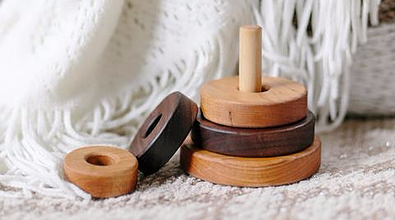 Bannor Toys offers hand crafted heirloom wooden toys. 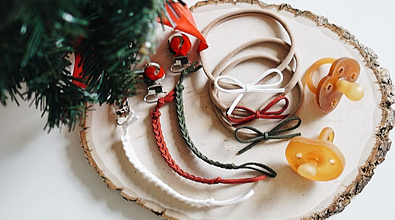 Loved by Sophia Claire offers handmade Dainty Bow Headbands, Braided Leather Pacifier and Toy Clips. Petite Coo offers classic baby knit clothing for daily wear and special occasions! 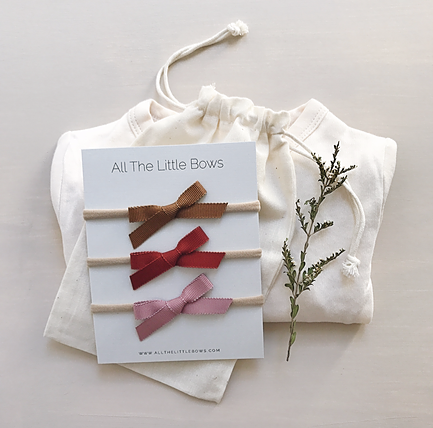 All The Little Bows offers high-quality simple & classic handcrafted hairbows; created to complement, never distract, allowing your child's natural beauty to shine. 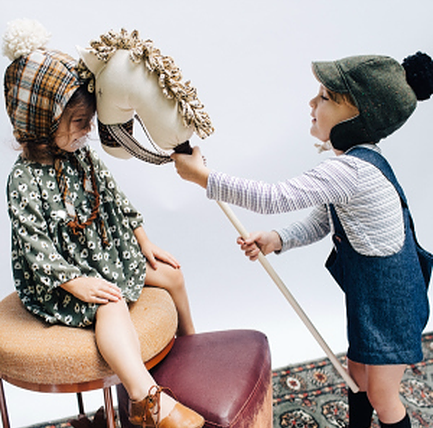 Little Sun Hat offers modern headwear for childhood. 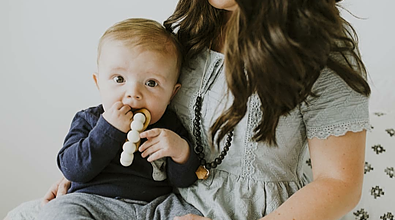 Baby Jives & Co creates heirloom quality mobiles, swaddles and clothing for mother and child. 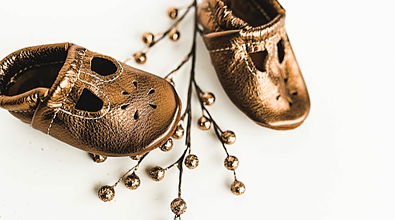 Starry Knight Design offering handmade leather shoes and Moccs for babies and toddlers. 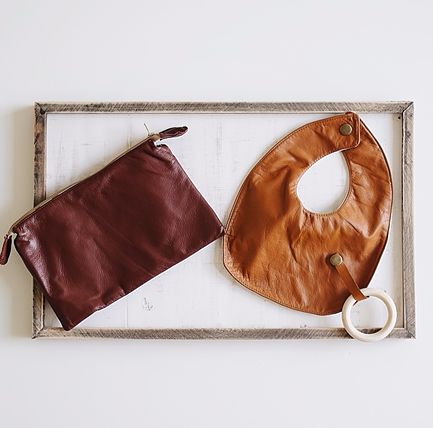 Freckle Baby makes all natural bibs & blankets from bamboo and leather with built in teething leashes to prevent lost and dropped toys. 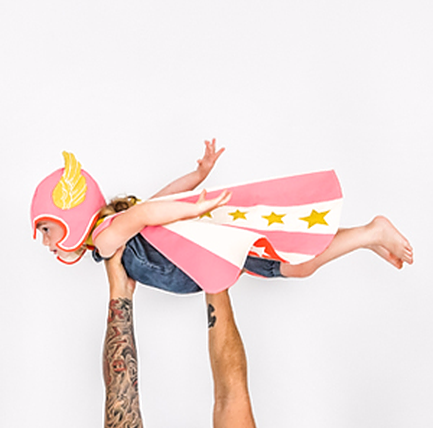 Lovelane offers hand printed, heirloom quality imaginative play wear for babies & littles. Luxury blankets for the entire family. 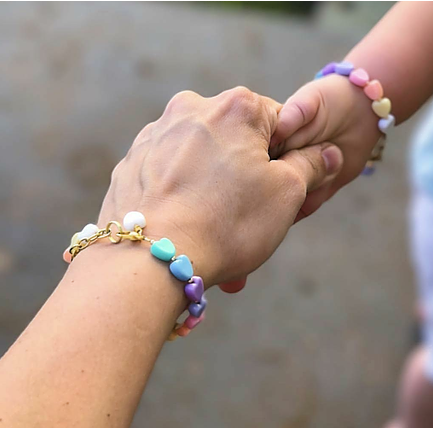 June + Penny offers high quality heirloom bracelets for girls of all ages, newborn through adult. 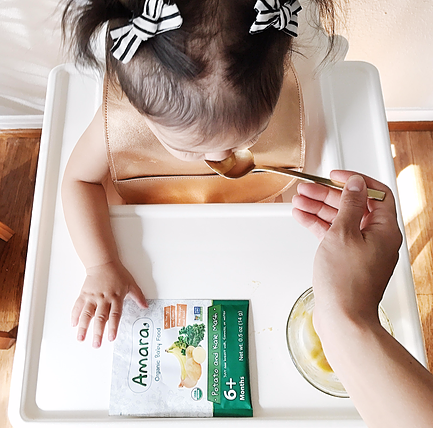 Amara Baby Food brings you vegetables, Fruits and Grains with Greater Nutrient, Taste and Texture than traditional baby foods. Better for Baby, Easy for You. 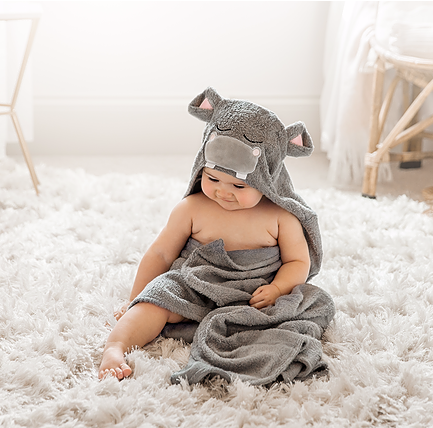 Natemia offers a wide range of essential products for babies and toddlers, i.e bamboo hooded towels, bamboo bathrobe, wooden brush set, muslin swaddles/burp cloths. Ergobaby provides smart, ergonomic solutions that enable and encourage bonding between parents and babies. 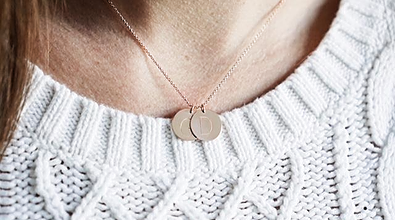 Jays + Jewels offers personalized, handcrafted jewels ideal for mama and little. 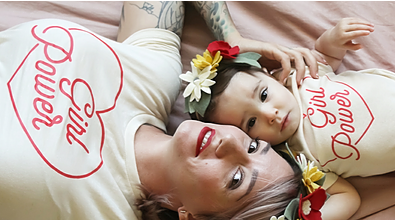 Savage Seeds prints fun, USA made and empowering apparel for the whole family. 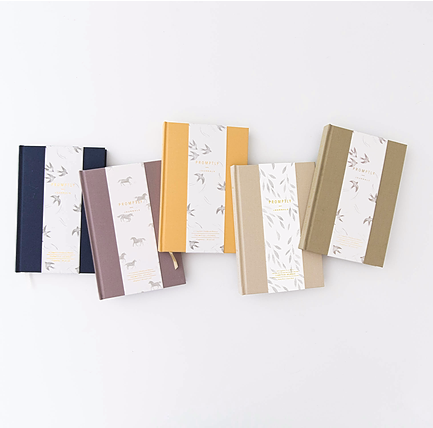 Promptly Journals offers beautifully designed prompted childhood, adoption, and marriage journals to document life's richest moments. Mitera offers a selection of stylish, functional and practical essentials for Modern Pregnant and Nursing Moms. Erbaviva provides USDA Organic Skincare that benefits the body, soul, and skin. Ingenious intimates for mama's milk. 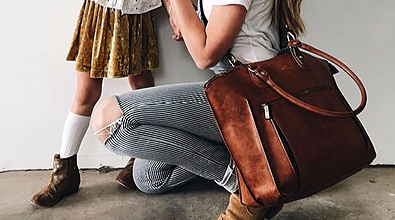 Newlie offers fashionable, functional diaper bags to keep moms organized and looking stylish. 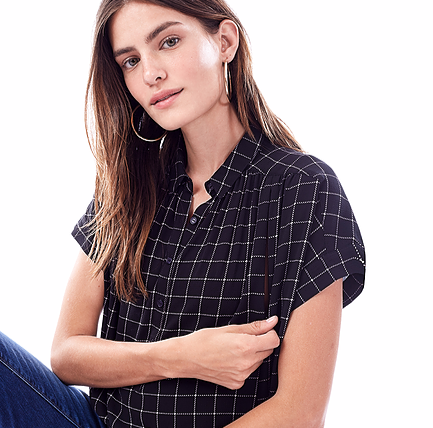 We're a collection of stylish comfortable garments that enable the modern woman to transition with discreetly hidden zipper openings, soft, machine-friendly fabrics and chic silhouettes. 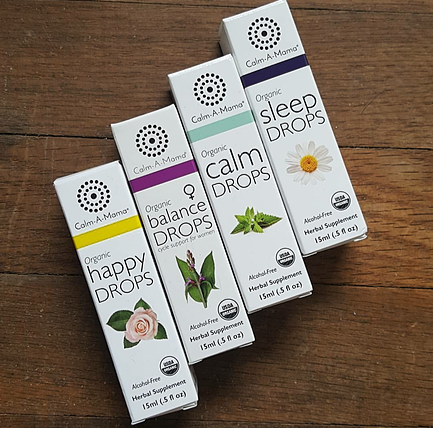 Calm A Mama offers gentle botanical supplements to support well-being in mamas and babies. 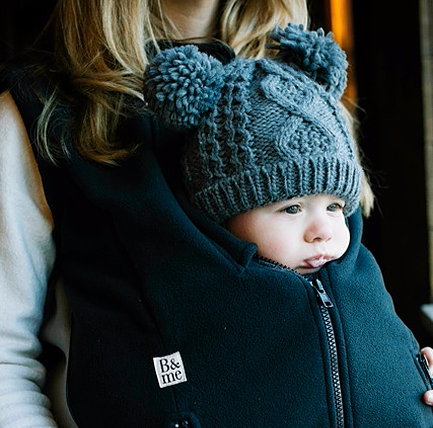 A smart coat to share with your baby. Humble Hilo mixes philanthropy and fashion by bringing beautiful items to you, while also giving back to families in need. 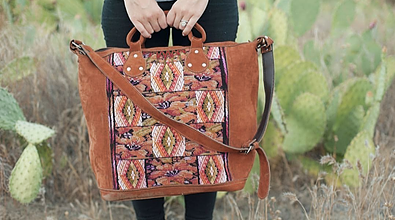 Handmade bags, shoes, apparel, house decor, and more! 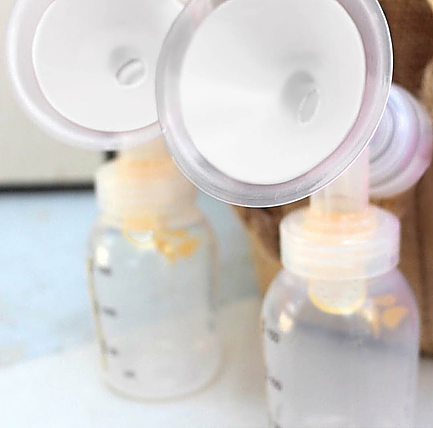 BeauGen's soft and stretchy breast pump cushions enhance fit and add even more comfort while you pump. 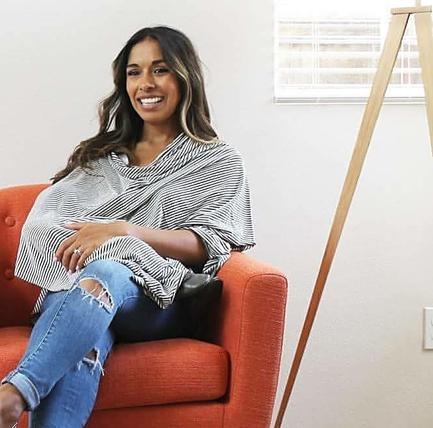 Undercover Mama offers stylish, affordable and comfortable tanks, shirts and dresses for pregnant and breastfeeding mamas. 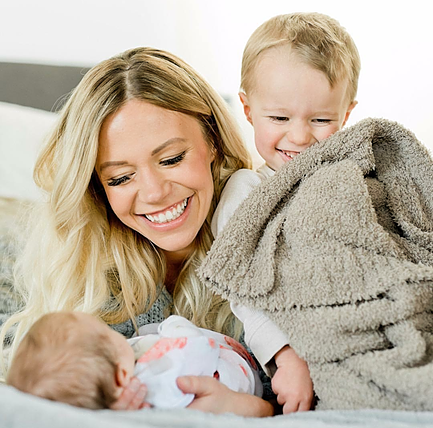 Cover Me Ponchos sells full coverage, multi functional nursing ponchos that can also be used as swaddles, maternity tops, and car seat covers. 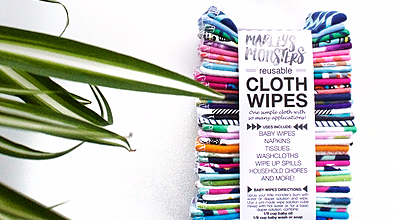 We make ecofriendly reusable products for home and baby essentials. 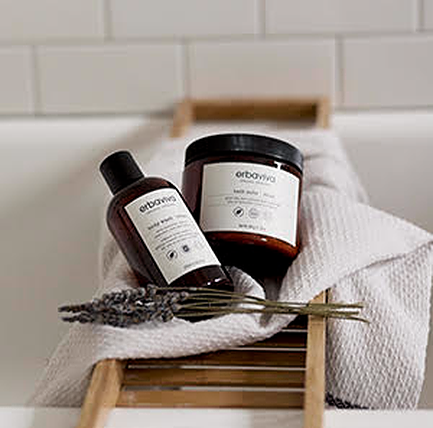 Zoe Organics is a truly natural, organic skincare line for the entire family that combines luxury, wellness and social responsibility. Get Oat Mama news. No spam.